It was a hotly debated subject before, during and after the prohibition era. For a very good summary of Prohibition here in the US click here. Do you have any stories in your family concerning the days of prohibition? 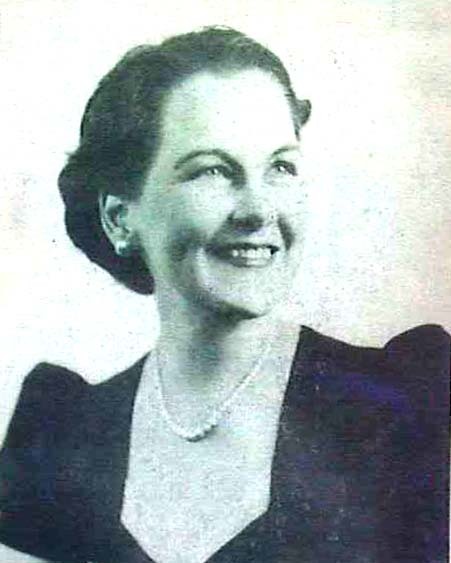 (Rebecca being the author of the biography of her Father "The Vanishing Virginian". In the days when Virginia was almost solidly behind Prohibition, Lynchburg was a veritable stronghold for the "drys". The masses of the people were for it, and yet the vote in Lynchburg offered a peculiar paradox. 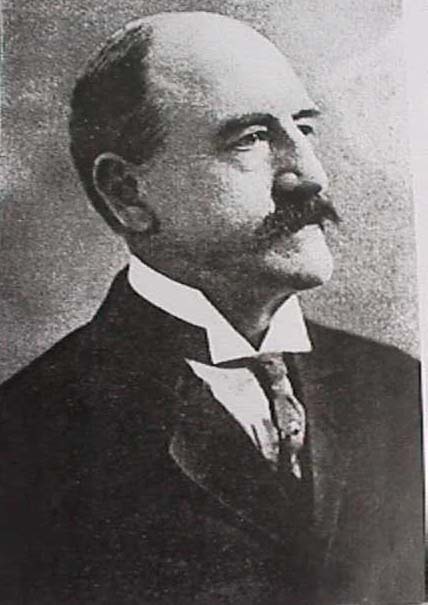 Carter Glass fought for Prohibition tooth and nail, and he was elected over every wet candidate who ever opposed him. 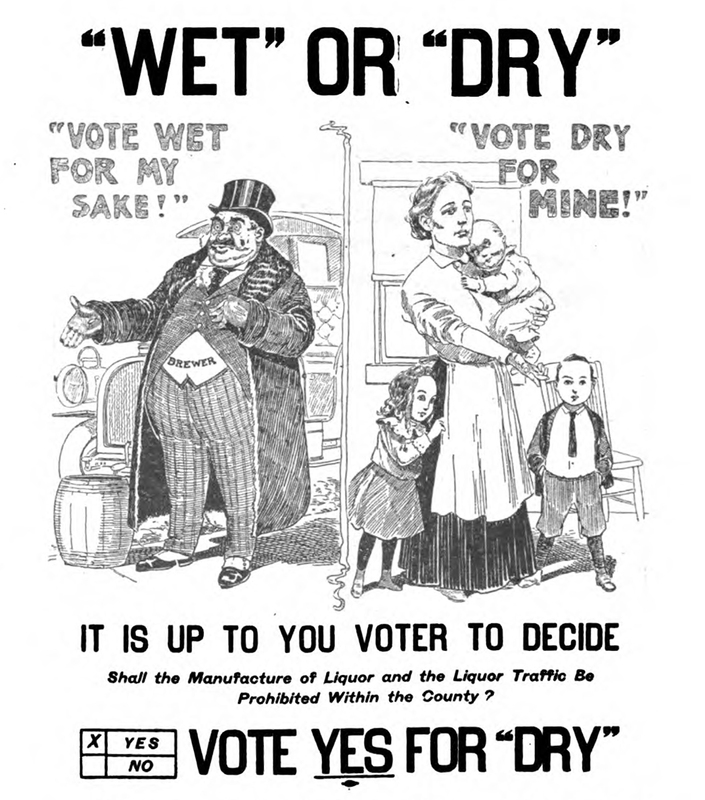 During that same time, Father fought against Prohibition tooth and nail, and he was elected over every dry candidate whoever opposed him.
. . . He loved to argue that Prohibition would not reform a single drunkard, it would only be calling the righteous to repentance. "Now tell me Fred", he said one night as he walked out of one of these mass meetings with a friend, "tell me -- after you fellows have called all the righteous to repentance, who is going to call the sinners that all of this righteousness will make?" "Bob, you are just trying to be perverse. Prohibition is coming. The people want it. We live in a democracy, and you are an elected representative of the people. You should support the measures they favor". "I am not elected to represent the people", laughed Father. "I represent the law. I see the whole question from the viewpoint of legal history. You are right in saying that Prohibition will come. But it will be a failure." "Not if it is properly enforced." "It can't be enforced. It will promote corruption in high places. It will offer temptation that the police can't resist. It will bring about trade wars in the underworld of large cities. It will cause a wave of lawlessness all over this country which will make us the laughing stock of the whole world." "Bob, that is fantastic. A crime wave in our well organized country! Pooh!" "You will see. It will take years to clean it up, and it will cost millions of dollars -- to say nothing of the loss in revenue which ought to go into the Treasury"
"Bob, I never knew you were a pessimist." "Well, I am an optimistic pessimist, for I believe that Repeal will follow Prohibition." I confess that I, like my father's friends, thought Father was fantastic in his predictions. He used to talk so much about what was coming in the wake of Prohibition -- and since so few people agreed with him, I felt that he must be wrong. Now, seeing how surely everything he foretold did come to pass, I often look back in amazement. It must be that Father had good judgment after all. This had been an agreeable surprise. It has helped to convince me that parents can be right on some subjects. And that is a very comforting thought in my present status. WAS ON THE FRONT LINES OF THE EFFORT TO STAMP OUT THE MOONSHINE BUSINESS IN CROOK COUNTY. It is three o’clock in the morning and the burgeoning mill town of Bend, Oregon is asleep. The first blow of the mill whistle won’t sound for another four hours. A dog barks, breaking the silence that envelops the tightly knit neighborhood around Hood Place and Congress Street, just blocks from Bend’s commercial center. Suddenly, an explosion rips through the Congress Apartments. The ground shakes as bricks fly like cannonballs from the back of the one-story building where a massive hole has opened. Inside the small apartment, two state prohibition agents scramble, alive but shaken. 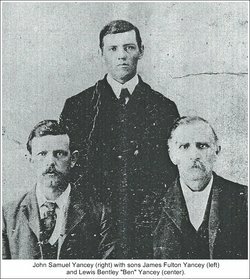 The explosion was no accident, rather a hit ordered by outlaw moonshiners on the agents who worked as enforcers of unpopular prohibition laws. 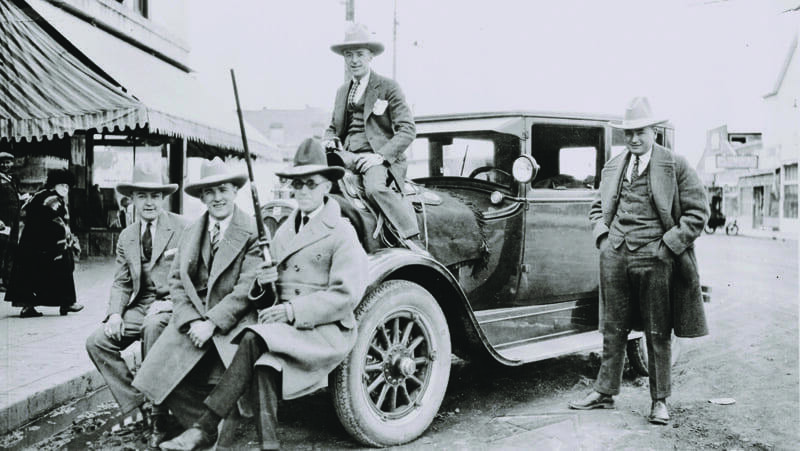 Welcome to Bend circa 1926, where lawlessness and old school retribution put even lawmen in the line of fire. The brazen bombing is believed to have been payback for the killing of a local moonshiner just a few weeks earlier east of Bend. Despite much publicity at the time, the crime remains unsolved to this day. 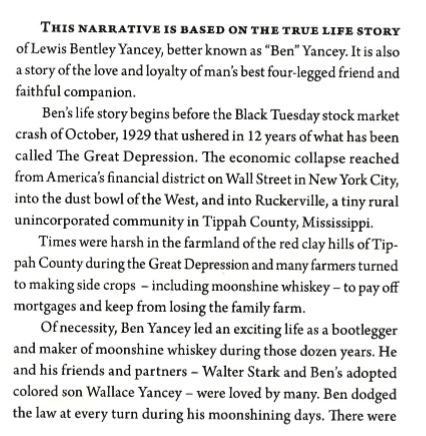 To read the entire book about Ben Yancey - click here. Although famous for his nickname and proficiency with pistols, Hart also could use his fists to good advantage, according to a May 15, 1927, story in South Dakota’s Aberdeen Daily News. 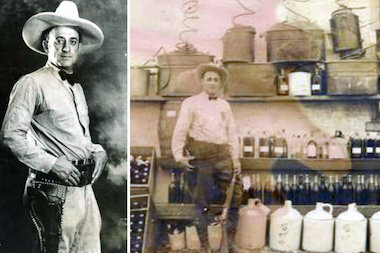 During a raid on the ranch of Frank Yancey near the Rosebud Reservation, Hart found a 100-gallon still and a great quantity of moonshine. 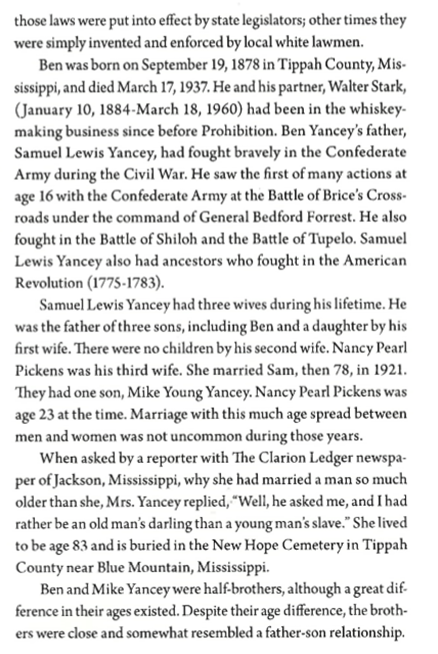 The agent informed Yancey he was under arrest. Most people of his time - never knew the true identity of Richard Hart - it turns out Hart was merely an assumed name. His true identity is quite ironic - - he was none other than the brother of Al Capone and "and now you know the rest of the story". Check out more details here. and learn more about Two Gun Hart here. and then turned the gun on himself with fatal consequence . . . .